There’s nothing better than getting out of the lab and enjoying a few drinks with friends – especially when you know that you’re making a difference while having fun. The Rutgers University Seeding Labs chapter is passionate about global science. For several years, they’ve been supporting Seeding Labs’ mission through raising awareness, holding fundraisers, and collecting equipment. They’ve experimented with different activities and have hit on one intersection of interests for graduate students: socializing and global science! 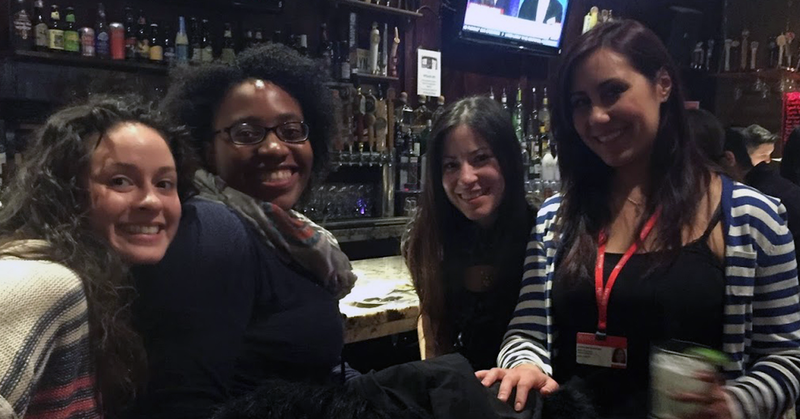 On January 28, 2015, our Rutgers University Seeding Labs chapter gathered friends, classmates, and colleagues for a happy hour fundraiser at the George Street Ale House in New Brunswick, NJ. For a $5 entry fee, students had a relaxing venue, tasty appetizers, and room for conversation. Co-organized by chapter members Eva Rubio and Valentina Dal Pozzo, this event was a great success! 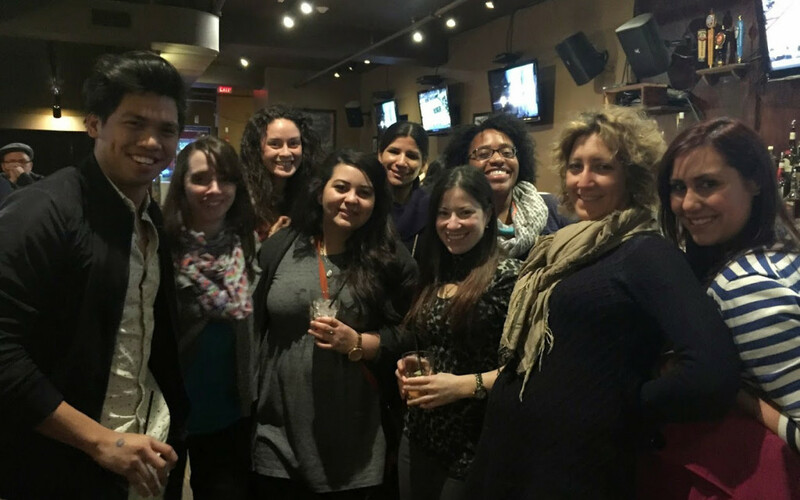 “After a long day working in the lab, there is no better way to unwind and talk global science,” said chapter president Christina Ramirez. It’s clear the sentiment is shared: over 30 supporters came and by the end of the night, our Rutgers University chapter had raised $230! What’s next for Rutgers’ Seeding Labs chapter? First off, they hope to repeat this event every three months and raise a larger sum each time. They’re also growing the organization, bringing awareness of the group to the Rutgers University community, and gaining momentum for an expansion to an undergraduate organization. Their goals for the year include increasing membership, developing and executing innovative fundraising ideas, and forming collaborations with our Seeding Labs partners. “Forging relationships and providing resources to fellow researchers” is what truly motivates the group, says Christina.